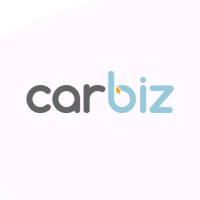 Carbiz is proud to partner with the Me to We foundation to go the extra mile and make an impact on the world. 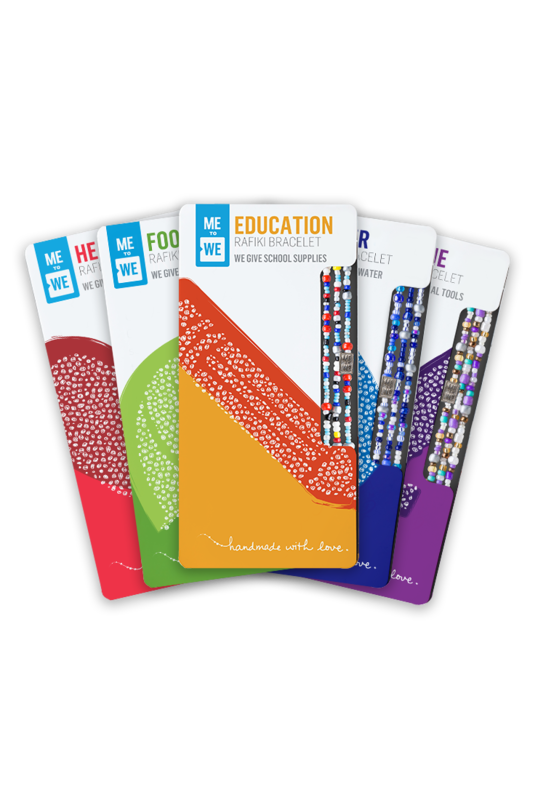 ME to WE is part of WE, a family of organizations that make doing good, doable. ME to WE, a social enterprise, creates socially conscious products and experiences that help support its partner, WE Charity—allowing people to do good through their everyday choices. 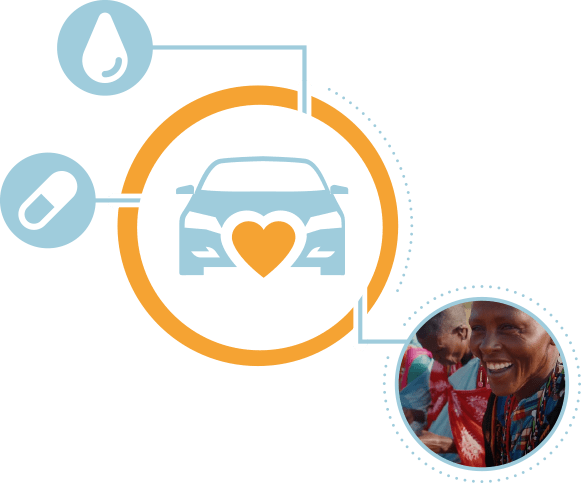 Receive a hand-made Rafiki bracelet with your car. As part of our partnership with ME to WE, receive a Rafiki bracelet—handmade in Kenya—with your purchase. 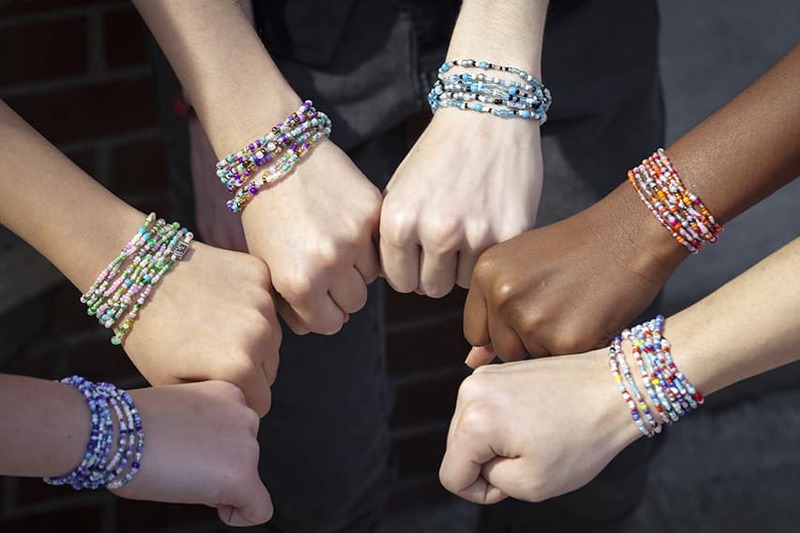 Named for the Swahili word for “friend,” every Rafiki bracelet connects to a life-changing impact made in a developing community, providing school supplies, clean water, health care, healthy food or financial tools. Enter the Track Your Impact code from your Rafiki package at WE.org to find out where and how your bracelet made an impact. Read stories, see photos and more.